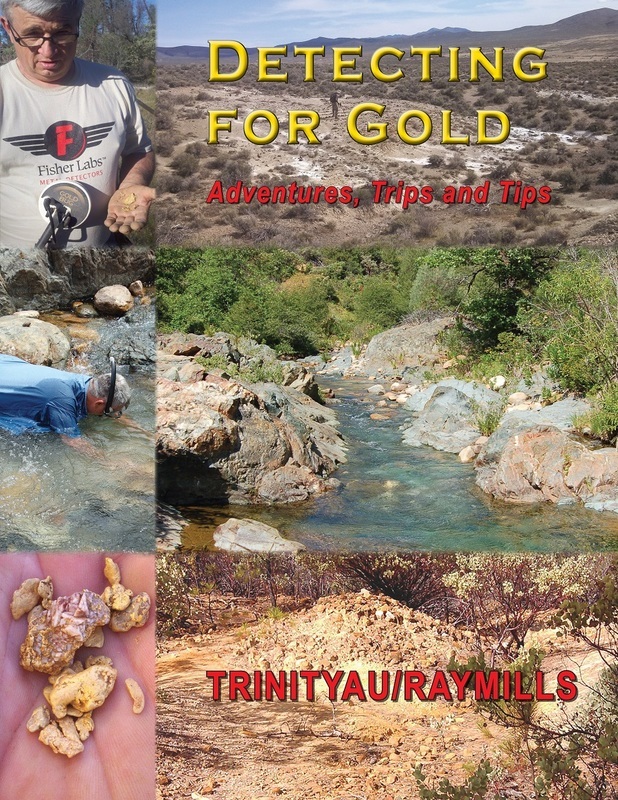 Hello, my name is Ray Mills and I have been prospecting for gold using a metal detector for nearly forty years. I write for the International California Mining Journal. I frequent many of the online gold prospecting forums that feature sub-forums about detecting for gold. I live in Shasta County, California where I currently do most of my electronic prospecting. I detect in Nevada, Oregon and Arizona also. I have detected for gold in North Carolina, South Carolina and Georgia.